It is widely used in raw material of magnesium salts. 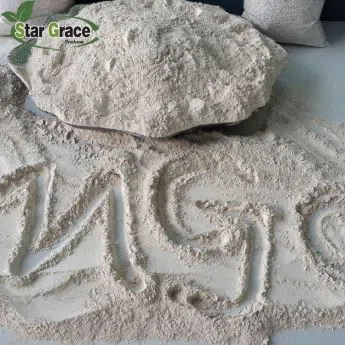 In Magnesium Sulphate production, Star Grace MgO great advantage is lower SiO2 content. That means reactivity is high, and the reactions are complete with less impurity. 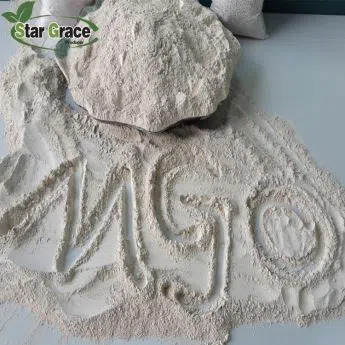 Therefore, for 1MT MgO, the yield of magnesium sulphate can be increased 200kg more than other sources. 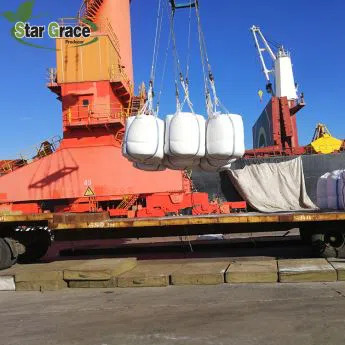 25kg bag, 50kg bag, 1250kg jumbo bag.